My BREAK IT MAKE IT ACRO YOGA CLASS is a class for people who want to PLAY, have fun, laugh, challenge themselves and are curious of what their bodies are able to do. I never want to grow away from the childish part inside of me... I love to play, I love to be childish and I love to share that feeling with others. 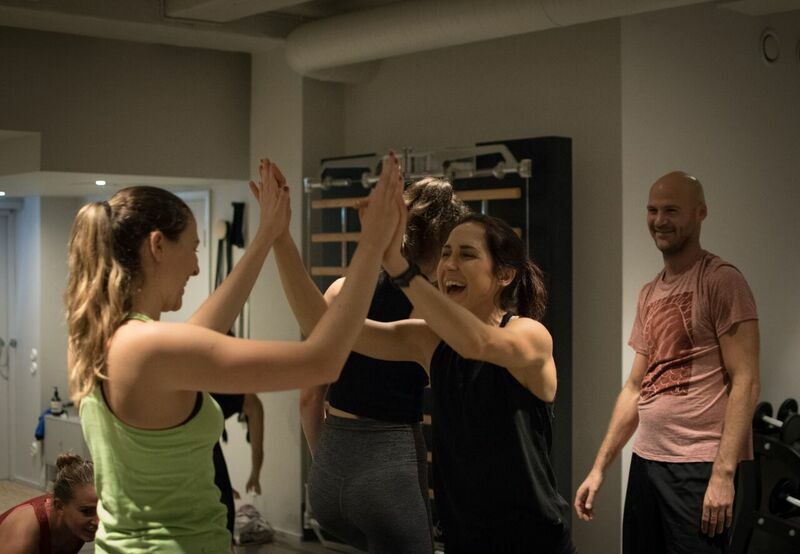 everyone is welcome to the BREAK IT FAM, no matter your fitness level, age or experience.